Absolutely, never underestimate the damage caused to health by asbestos. My husband died in 2012 as a result of exposure to asbestos on a daily basis between 1966-1979.At the time we ran a nursery business in England (growing house-plants under glass).Plants sat on asbestos topped benches which were constantly swept in preparation for new stock.Until he became ill just 4 months before he died, my husband had no indication that he was developing what turned out to be a fatal disease. @Susan Wallis, I’m sorry about your loss. 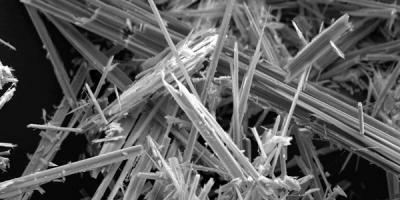 Asbestos has but harmed a lot of individuals already. It’s time that the safety of the workers be insured through proper planning as working with these high hazard substances can cost one’s health.